It looks as though renovations to the S.G. Nesbitt Memorial Arena are coming in under budget, so far. Although the work on the building itself has yet to start, the work going into the behind-the-scenes has come in less than expected. 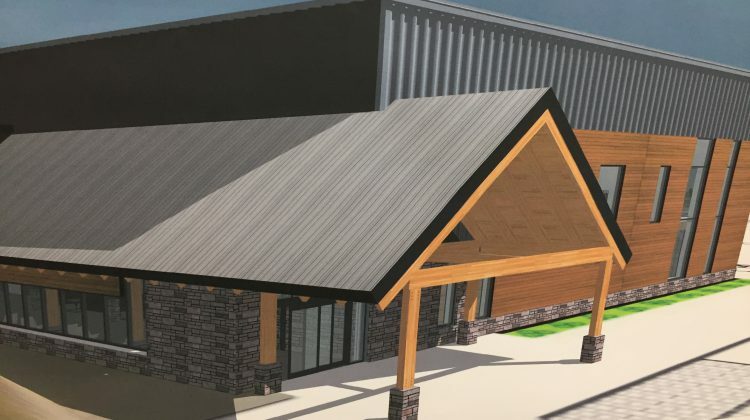 According to a report presented to the Minden Hills Committee of the Whole, the arena renovation project is moving along as planned and cheaper than expected says Director of Community Services Mark Coleman. In his report, Coleman says through the tendering process so far, the construction team has managed to generate $249,000 in savings. Despite finding the almost $250,000 in savings, Coleman suggested that the money will only go back into the profit pool after the need for contingency money is reduced. Coleman says that is after the demolition and “earth works” is completed. 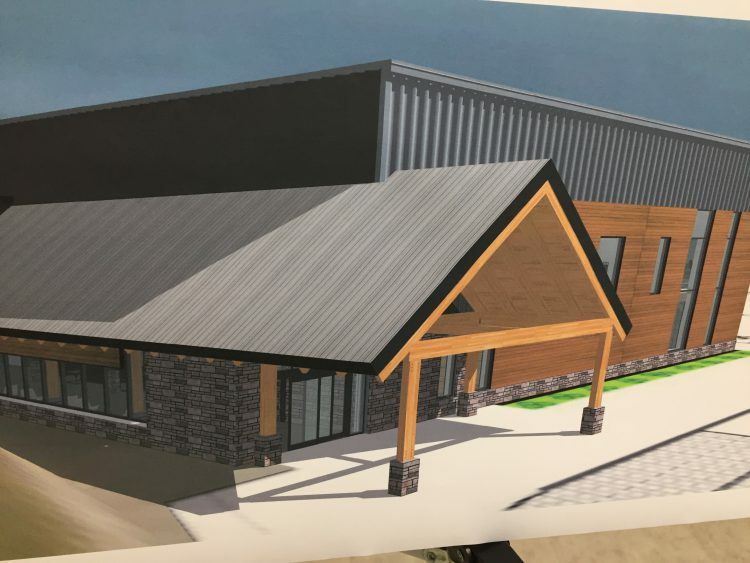 According to Coleman, so far, the construction team of McDonald Brothers’ Construction and Parkin Architecture have conducted weekly meetings, advanced the structural and architectural designs, as well as several other aspects of the planning. The team has also applied for its demolition permit and the Green Municipal Fund. Before the demolition and eventual construction of the arena, there will be a groundbreaking ceremony on April 26th at 2:00pm at the arena itself.